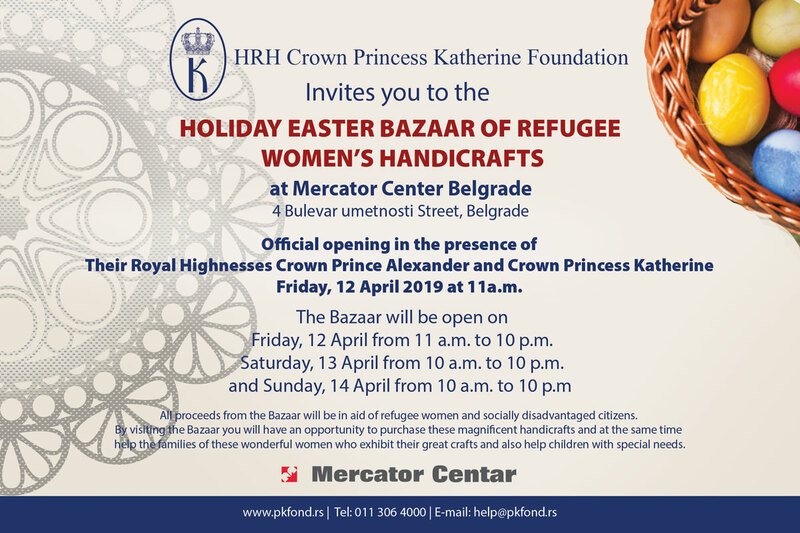 Her Crown Princess Katherine hosted today children from International schools who gathered at the White Palace to take part in the “Children helping children – Easter April in Belgrade”, traditional project of HRH Crown Princess Katherine Foundation for helping children without parental care, Roma and refugee children. Young Serbian artists joined children from International schools to paint Easter eggs. The “silent auction” of Easter eggs and paintings was held at the White Palace, and all money raised would be used for buying Easter presents for children who would attend traditional Easter receptions at the White Palace on April 15. Children also brought presents with them. Young ballerinas from the Royal Academy of Dance have performed a lovely programme for the guests. 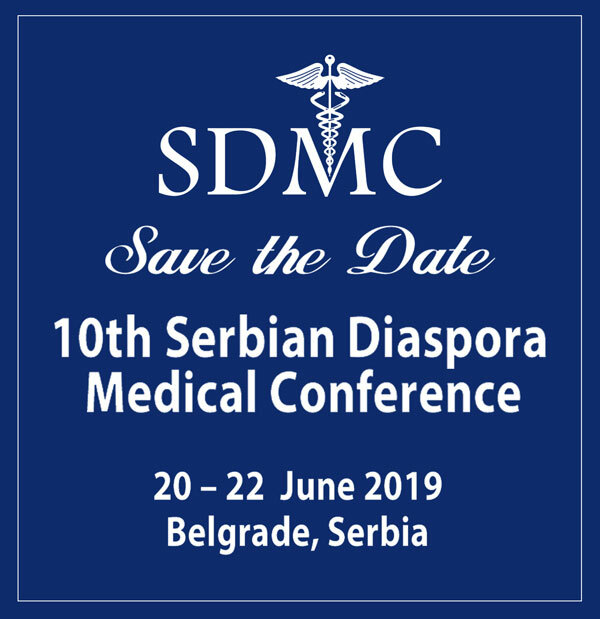 This humanitarian event was organized in cooperation with Belgrade Open Art (BIA) Festival.